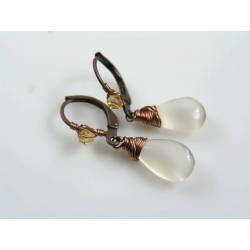 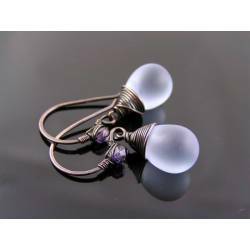 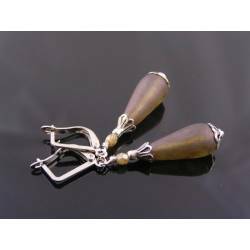 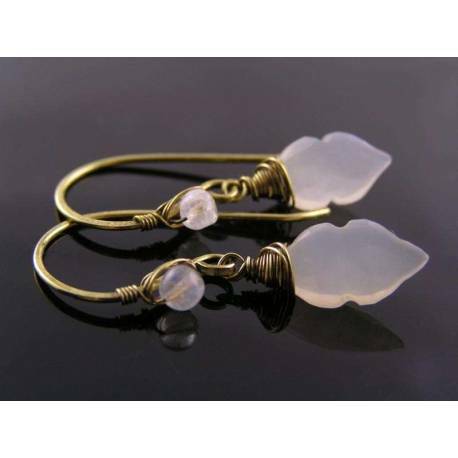 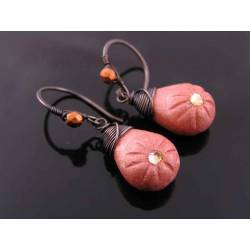 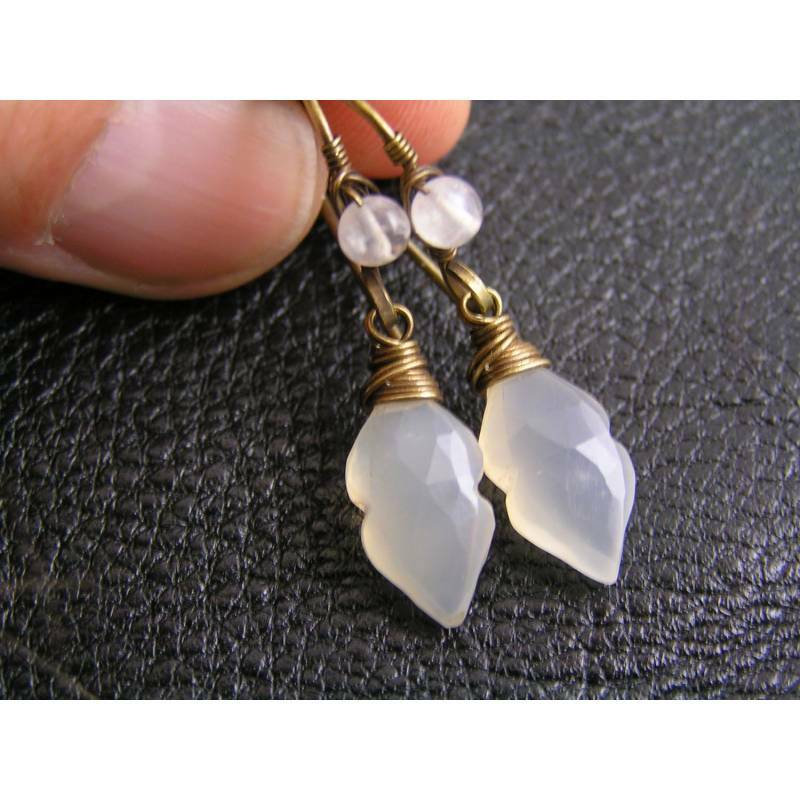 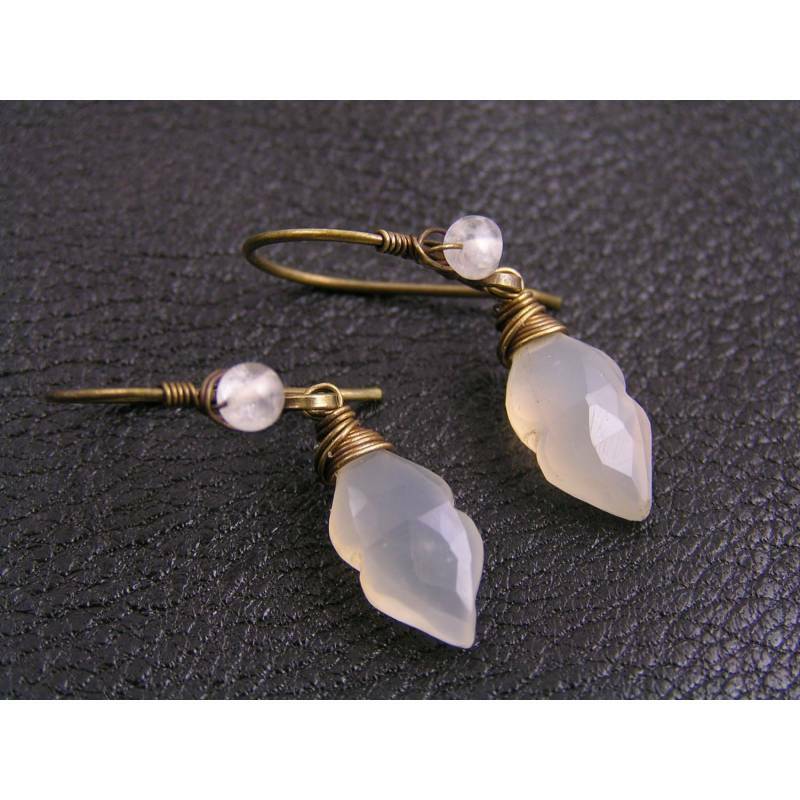 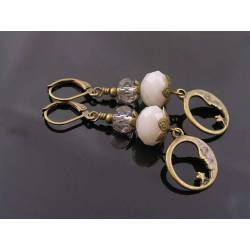 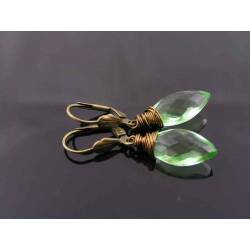 For these rare and unusual moonstone earrings, I used large (14mm) carved white moonstone briolettes and wire wrapped them with solid brass wire. 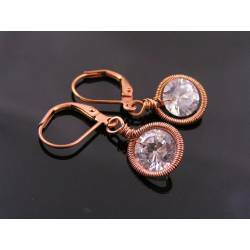 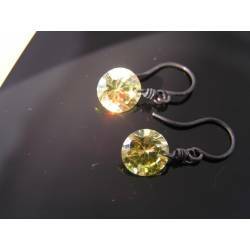 They are high quality stones with gorgeous shimmer. 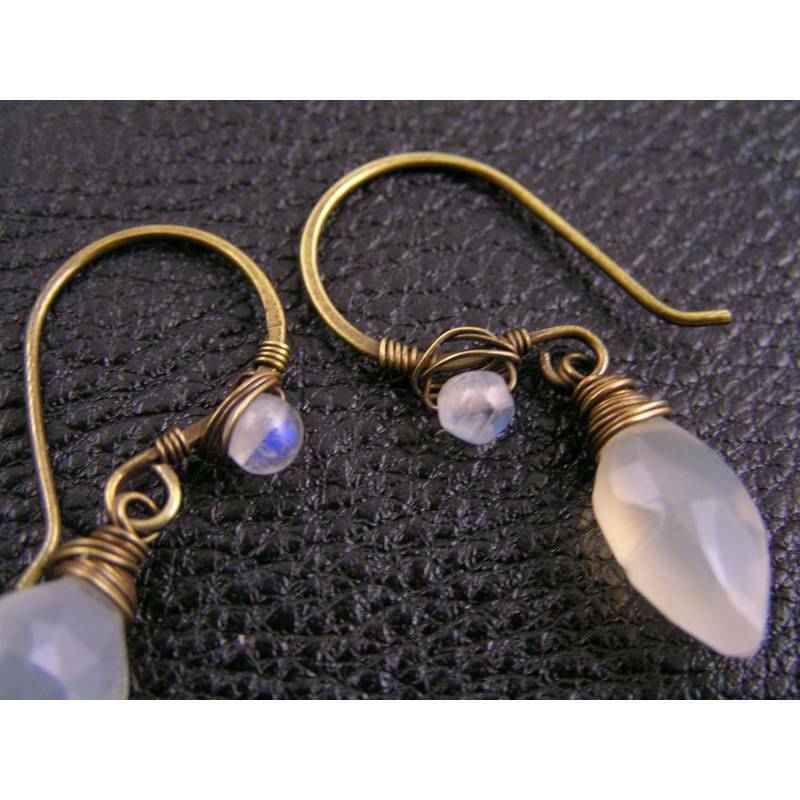 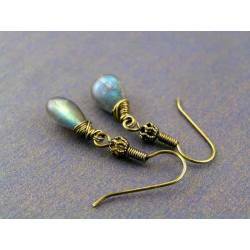 I attached the gems to handmade ear wires that were also wire wrapped adding a rainbow moonstone bead (4mm). 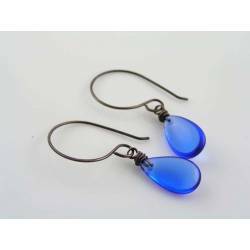 These beads are hand-cut so not perfectly round, but they have lovely blue shimmer. 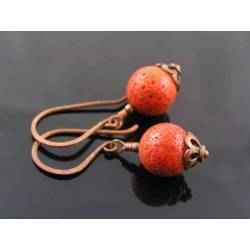 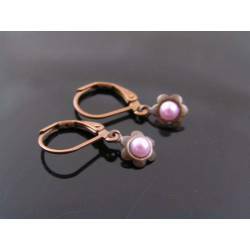 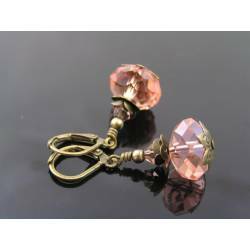 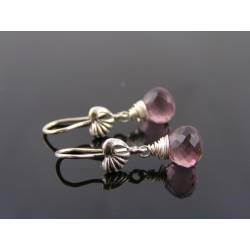 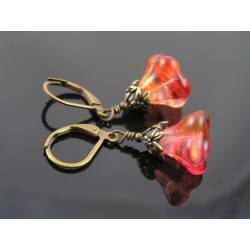 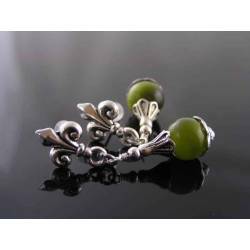 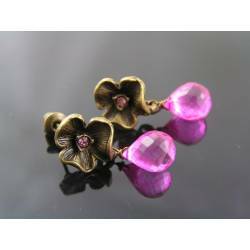 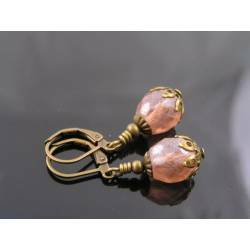 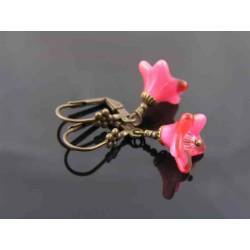 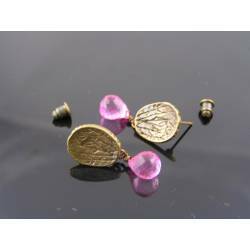 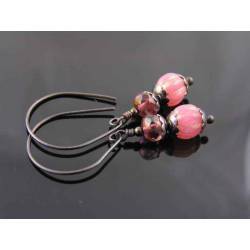 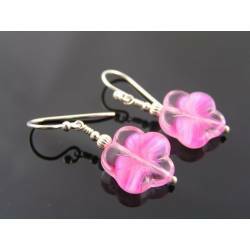 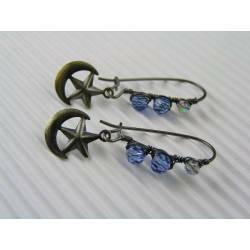 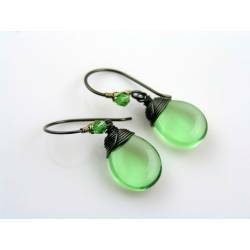 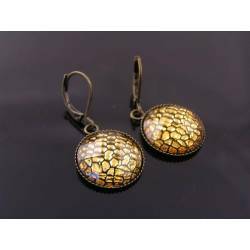 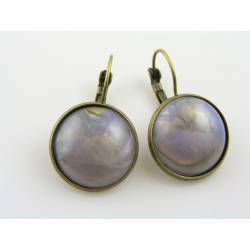 The earrings were tumble polished and oxidised.